The third day of the Sustainable Innovation Expo welcomed the Partnerships for a Sustainable Green Economy lunch, involving high level delegates including Achim Steiner and H.E Amina J Mohammed to highlight UNEP's excellent progress on developing a road map for viable, sustainable growth. This was followed by the the Business Dialogue for Environmental Sustainability, which welcomed speakers from across industry, policy and civil society to discuss the role of business in delivering the SDGs. Outcomes included the need to better integrate SMEs into development funding, involving women in high level environmental decision making and creating public private partnerships to mobilise the capital needed to drive regionally appropriate change. The second day of SIE2016 welcomed leading speakers to discuss a diverse range of sustainability focused topics. Naoko Ishii, CEO of the Global Environment Facility led a panel on financing the protection of the commons, whilst the Former President of Kiribati joined the discussion on Healthy Oceans and the Blue Economy. Other panels covered female entrepreneurship, urbanisation and sustainable energy. 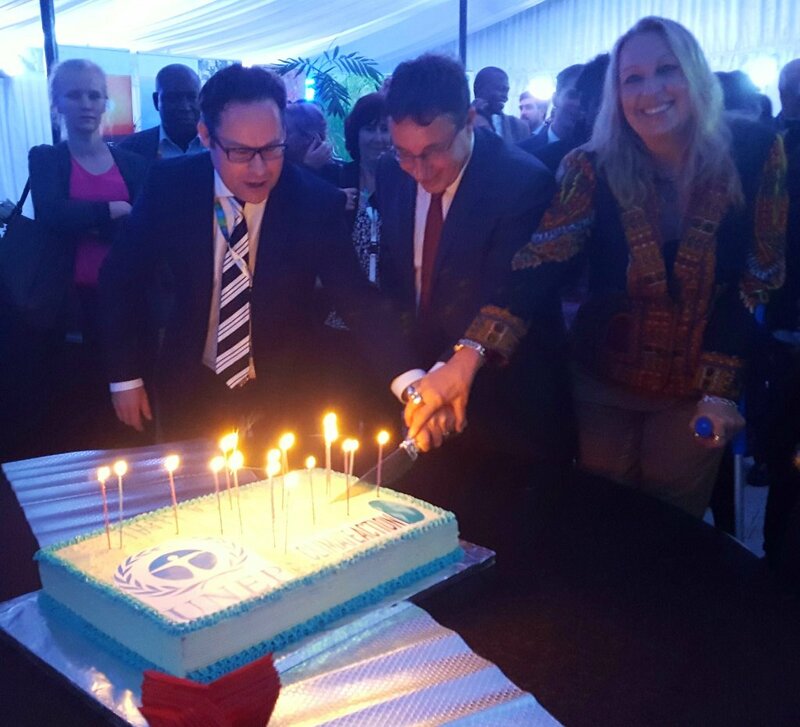 The day concluded with the SIE2016 cocktail reception, welcoming Achim Steiner, Under Secretary General of the UN and Executive Director of UNEP, to deliver opening remarks and cut a cake to celebrate 10 years of partnership between UNEP and Climate Action (pictured). We look forward to welcoming you to today's Business Dialogue from 14:30! The first of the Sustainable Innovation Expo (SIE2016) got off to an electric start on Monday as UNEP Executive Director Achim Steiner took a ride on Africa's first solar-powered bus through the United nations Office of Nairobi (UNON) compound and then hopped on a battery powered bike to arrive at the official SIE2016 ribbon cutting. Joined by both the outgoing and incoming Presidents of UNEA, Mr Steiner toured the SIE2016 exhibitors, stopping to admire sustainable technologies developed by Carbon Wealth, Philips Lighting, and Planet Labs. The Expo then hosted sessions on south-south cooperation, big data and air quality to a packed room of 400 delegates. We look forward to welcoming you to tomorrow's sessions! The Second United Nations Environment Assembly (UNEA) taking place on 23-27 May 2016, (formerly Global Ministerial Environment Forum, which was convened for 27 sessions over 67 years) is a crucial political meeting that steers the direction of global environmental policy. The first UNEA in 2014 held at United Nations Environment Programme (UNEP) headquarters in Nairobi, brought together over 1065 participants, 163 Member States, 113 Ministers alongside many private sector and civil society representatives. This closed high-level, policy driven summit is convened bi-annually by UNEPs the principal forum for Environment Ministers, Permanent Secretaries, Cabinet Officials and other senior policy makers and advisors to discuss the most crucial issues affecting the environment, particularly in relation to sustainable development, poverty eradication and climate change. The Sustainable Innovation Expo (SIE2016) will bring together business leaders who will be called on to identify and apply resource-efficient and cleaner solutions and technologies, and to engage with governments in identifying the enabling conditions to scale them up. This is not just about what the private sector can do for sustainable development, but what sustainable development can do for the private sector. In the changing global landscape – where sustainability is high on the consumer agenda, climate change is threatening economic development, and inefficient practices are set to cause resource scarcity and price spikes – only those businesses and investors who embrace the new worldview will thrive. SIE2016 will build on UNEP’s existing strategic partnerships in the private sector and create new ones in sectors that contribute to the UNEA theme of Healthy Environment, Healthy People. Participants will include CEOs of major companies, institutional investors, foundations, banks, insurance companies, civil society representatives and thought leaders from non-governmental organizations and think tanks. SIE2016 will take place over four days during the High-Level Segment of UNEA-2 will nine thematic high-level events that focus on some of the most critical issues facing the world. Participation will be complemented by the creation and sharing of thought-leading content preceding the Assembly and on the ground, including webinars, reports and Climate Leader Videos which will be shared with Climate Action’s network of over 30,000 contacts and 52 million+ social media reach. 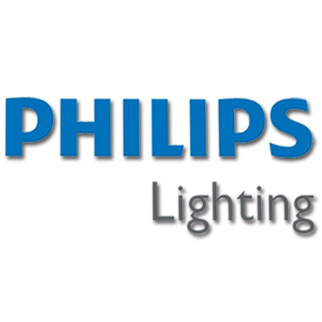 For more information please download our brochure here. The Dialogue will reflect on the outcomes of the nine thematic events that will have taken place in the Sustainable Innovation Expo (SIE2016) as well as the Symposium on Mobilizing Investment for Sustainable Development. It will provide a unique opportunity for ministers of environment, leaders of the private sector and civil society organizations to engage on a “joint vision” that will contribute to building the foundation of a roadmap that will define the systemic and institutional approach for engaging the business community as a long-term partner for achieving sustainable development and an inclusive green economy.